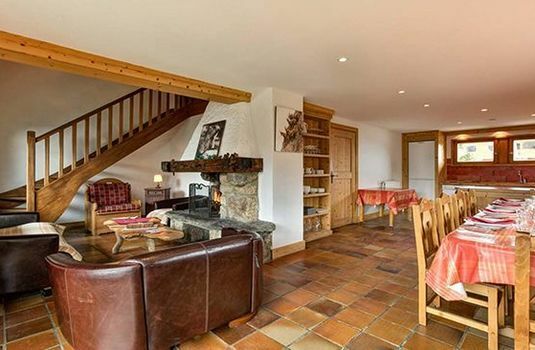 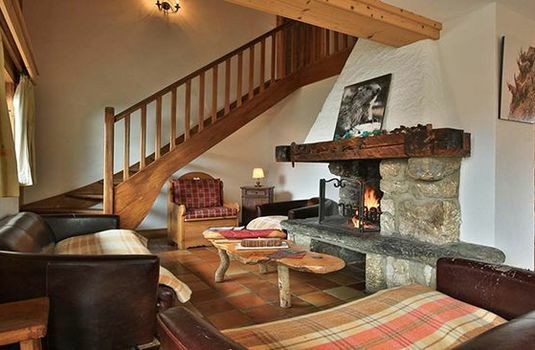 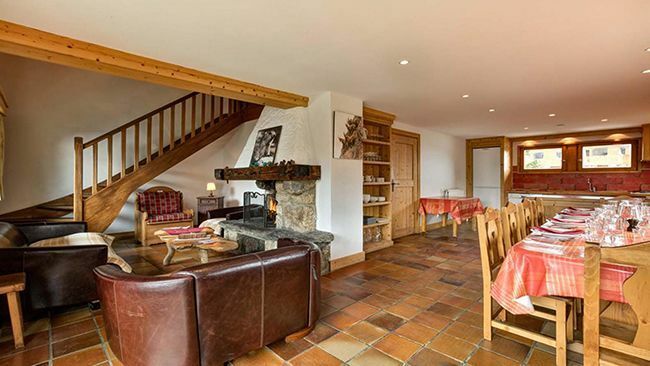 Chalet Elodie is located in the larger Meribel Motterat ski area and has a lovely stone central fireplace and large balcony. 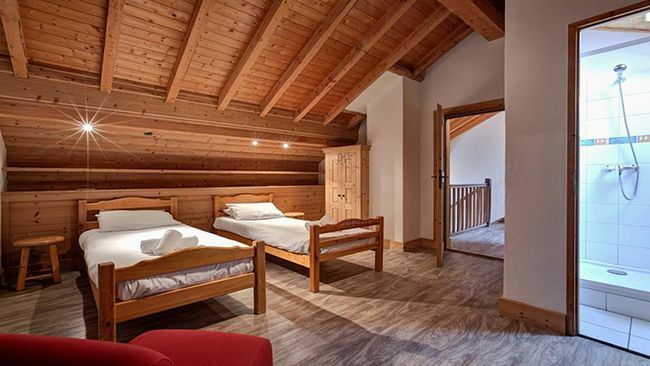 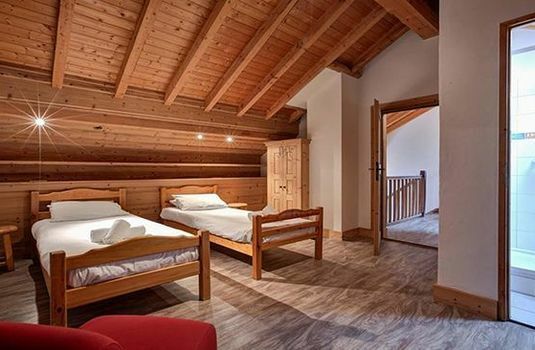 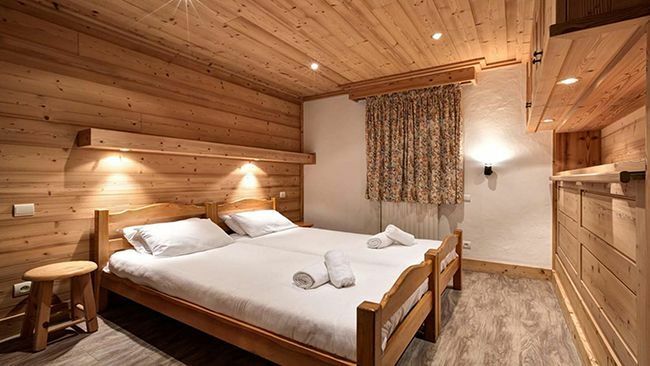 All bedrooms are ensuite and there is a choice of single, twin or triple rooms, all finished with a Savoyard feel. 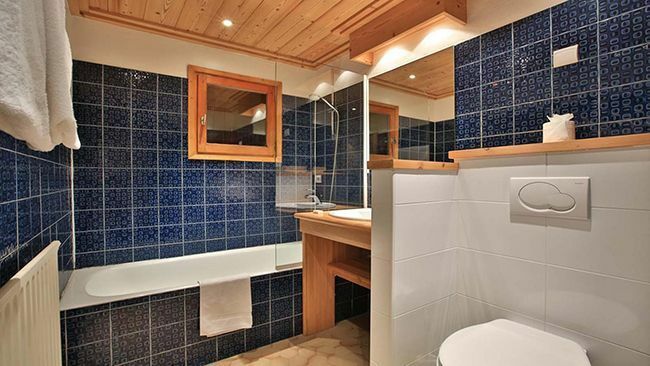 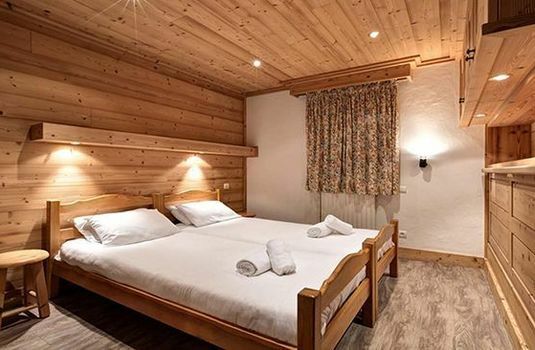 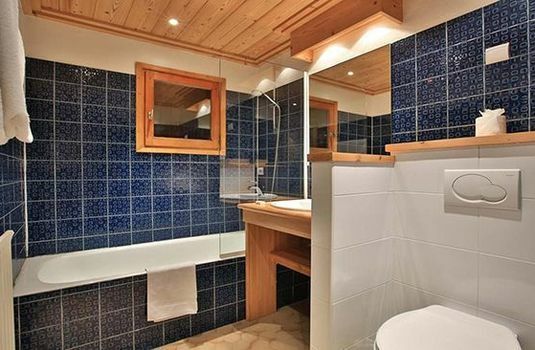 The chalet is in the same building as Chalet Andre but is available on a flexible-catered basis. 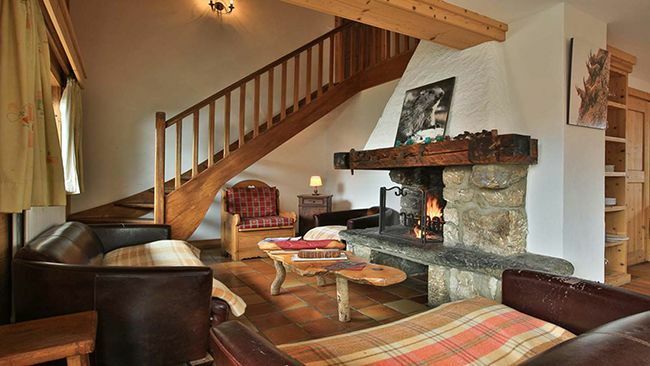 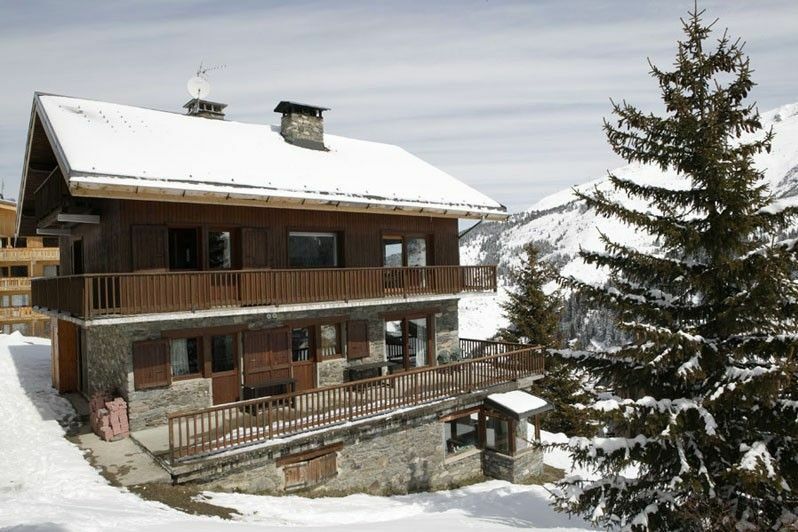 This is a perfect option for you to enjoy a world class ski area, a real Meribel gem. 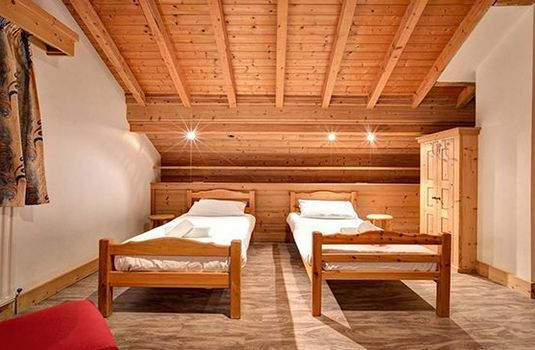 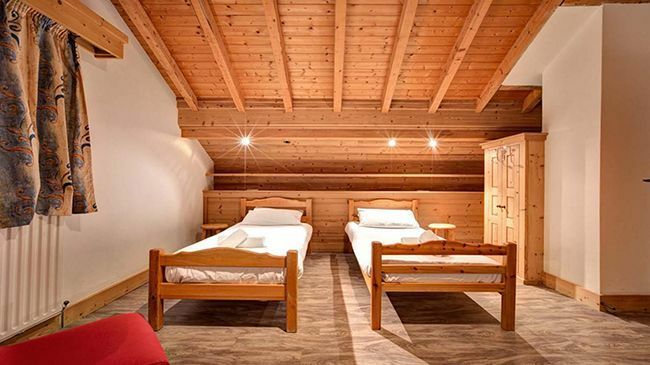 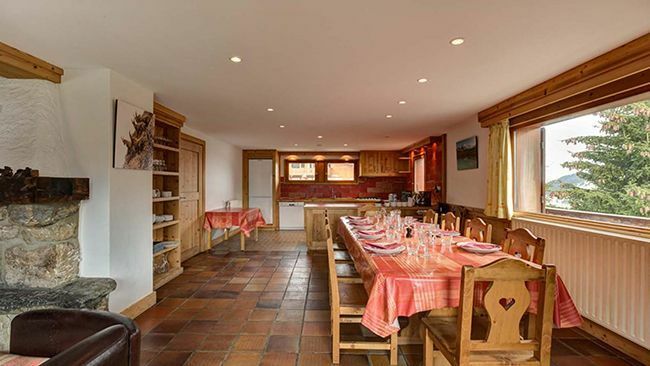 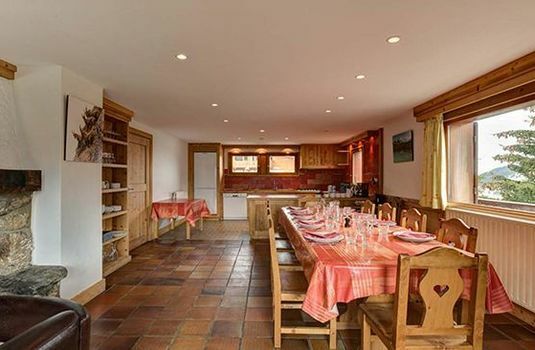 Chalet Elodie is in a superb location situated in the same large freestanding chalet building as Chalet Andre, near the top of Meribel Mottaret. 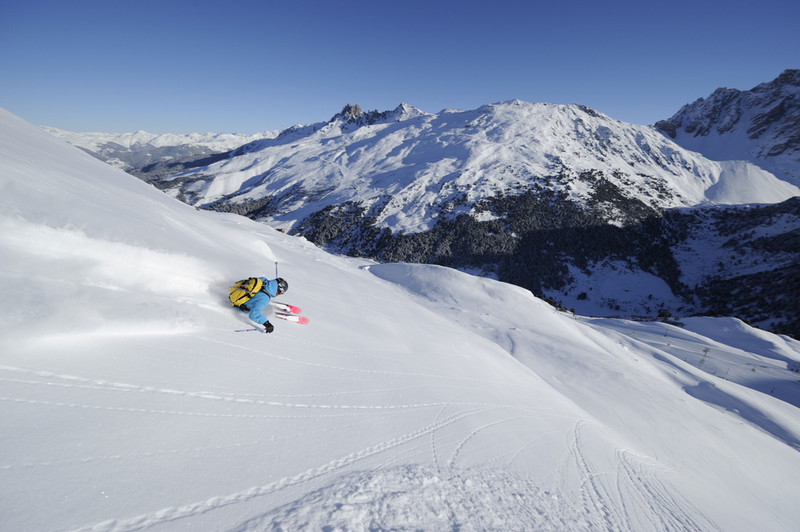 The lifts can be accessed from a blue run, which is just 120m (approx.) from the chalet. 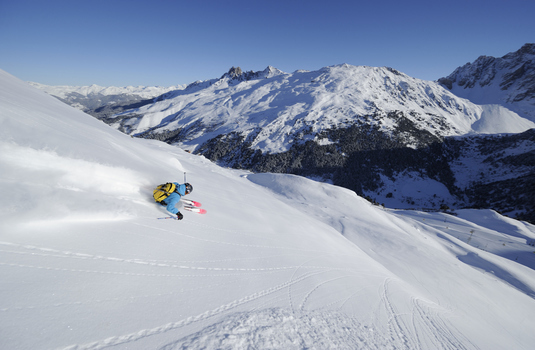 Alternatively, beginners can walk to the lifts which are just 250m away.